Jamiroquai (UK), Thievery Corporation (USA), Rag'n'Bone Man (UK), Richard Ashcroft (UK), performing live on stage during the Release Athens Festival at Plateia Nerou on May 31, June 1 and June 17, 2018 in Athens, Greece. Jamiroquai, performing live on stage during Day 3 of the Release Athens Festival at Plateia Nerou on June 17, 2018 in Athens, Greece. Thievery Corporation, performing live on stage during Day 2 of the Release Athens Festival at Plateia Nerou on June 1, 2018 in Athens, Greece. 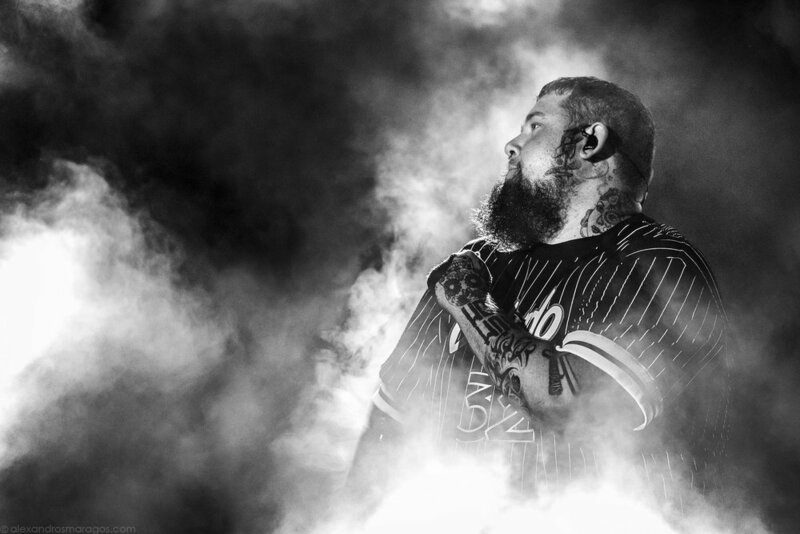 Rag'n'Bone Man, performing live on stage during Day 1 of the Release Athens Festival 2018 at Plateia Nerou on May 31, 2018 in Athens, Greece. Thievery Corporation (USA), Archive (UK), Röyksopp (Norway), Moderat (Germany), Kadebostany (Switzerland), performing live on stage during the Release Athens Festival 2017 at Plateia Nerou on June 02 and June 16, 2017 in Athens, Greece.